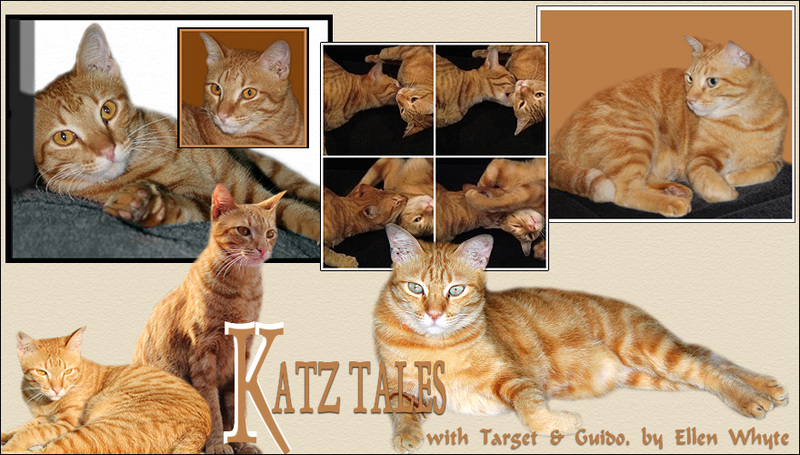 Katz And Other Tales: Monday Writers Craft Online: Top Tips For Book Proposals And Manuscripts. Monday Writers Craft Online: Top Tips For Book Proposals And Manuscripts. OK, onto the second question posed by Bookaholic: "What exactly is a 'manuscript'? What should it include?" A manuscript is your book. In the old days manuscripts were hand written. Now you can't get anyone to read anything that's not in a Word or Text document. A typical manuscript (MS) is written in a clear font like Courier or Times New Roman, is double spaced and has inch wide margins. You need to offer blank space so that readers can scribble on the page. You must also put a header or footer with the book title, your name, and a page number on every page. This is in case your publisher drops a pile of MSs in her office. Don't staple it all together and don't bind it - unless your publisher asks you to do so. Loose pages is best. MSs must be "clean" meaning you should have no spelling mistakes, no grammar errors, no last little bits of messy plot to fix up etc etc. Publishers do work on MSs after they've accepted them, but too many problems on the initial approach will make them think you are sloppy - and they won't want to work with you. An MS submission should be accompanied by a letter and your writing credits. The letter should say (very briefly) why you and your book are the best thing since instant pot noodles. There are books written on the subject of approach letters. I write really simple ones: because I'm in the trade I drop the names of some of my clients, tell them I'm a published author already (and I mention the publishers I work with), and then I sum up the project I want to talk to them about in a few simple sentences. As writers and publishers want the book to sell, I like to sum up the book in terms of marketing. Wildcat in Moscow is a 77,000 word contemporary reality romance set in London and Moscow. Along with strong characters and a powerful storyline, this novel is rich in cultural detail, transporting readers into modern Russia. In view of Russia’s burgeoning economy that has renewed the nation’s political power, and launched a new set of colourful billionaires and leaders onto the world stage, I think there is a growing market for stories set against this exciting backdrop. I also include the back cover blurb, a one page synopsis of the book and first three chapters - or first 10,000 words if the publisher prefers that. My best advice is to think of your MS as a pitch for a new client. Show them you are keen, competent, and a winner and then they'll take you on if they can. Don't let rejection depress you. Publishers get tens of thousands of approaches so the competition is very keen. Frank Herbert's Dune was rejected by 20 or more publishers and went on to become the best selling sci-fi book in history. Those are good tips. I like the way you summarized the story.